Nepal is not just about dramatic mountains and monasteries. 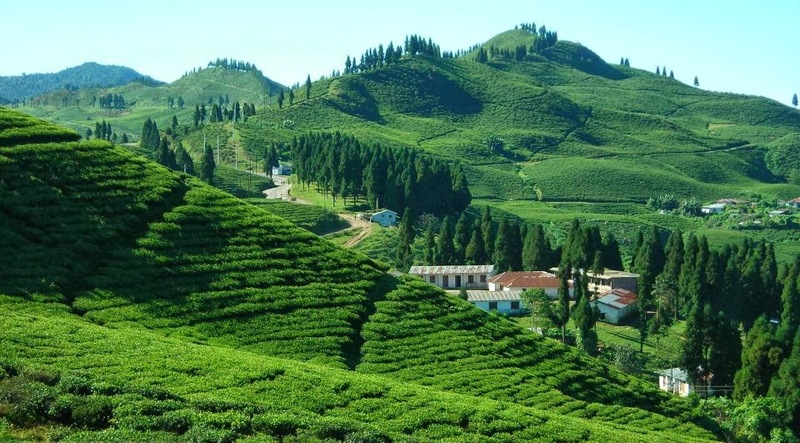 Its allure and mystique also lies in travelling through its beautiful valleys, trekking up the hills and jungles, bird watching, a day at its wellness villages and losing yourself to the peace and quiet of nature. Nepal is the most sought-after place for trekkers and bikers from around the world, who come here to experience the mountains and the green valleys, the beautiful sunrise, the lakes and gorges and even the amazing wildlife. Our Nepal holiday takes you to Kathmandu, Pokhara and Chitwan. At Kathmandu’s Durbar Square get a glimpse of the living goddess. The square, listed as one of the eight Cultural World Heritage sites by UNESCO, is a cluster of ancient temples, palaces, courtyards and streets that date back to the 12th and 18th centuries. Nepal is officially a Hindu state, but it also has a rich Buddhist culture, so enjoy the temples and the stupas at Pashupatinath, Boudhanath and Swayambhunath. Have a memorable holiday with us! On arrival at Kathmandu airport, you will be received and transferred to the hotel. Check in to the hotel and spend the rest of the day at leisure. Overnight in Kathmandu. After breakfast proceed for full day sightseeing of Kathmandu valley covering the famous Hindu Temple of Pashupatinath,Boudhanath Stupa, Buddhanilkantha Temple (Jal Narayan) SwayambunathStupa (Monkey Temple) from where one can have a bird eye view of the Kathmandu valley, also see the Kathmandu Durbar Square, Kumari Ghar the house of the living goddess. Overnight in Kathmandu. After early breakfast at 07:30 hrs, check out and you will be driven to Pokhara, enjoy a scenic drive (approximately 4 hrs). On arrival at Pokhara, check into the hotel and later spend the evening at leisure. You may explore the lake side market. Overnight in Pokhara. After breakfast, proceed for Pokhara sightseeing. Visit, Dave’s fall, Gupteshwar Mahadev Caves, Vindhiyavasini Temple, Seti River Gorge &Pokhara Museum, return to the hotel later afternoon free to enjoy boating on Fewa lake. Overnight in Pokhara. After early breakfast at 07:30 AM, check out of the hotel and you will be driven to Chitwan National Park. On arrival check in to the hotel and post lunch proceed for jungle activities. In the evening watch the Tharu Culture Program. Overnight in Chitwan. After breakfast, enjoy the various jungle activities like bullock cart ride, dug-out canoe ride, visit to Tharu village, visit to elephant museum. Post lunch enjoy elephant safari, bird watching, elephant bathing etc. In the evening watch the sunset over the Rapti river. Overnight in Chitwan. After breakfast, check out of the hotel and proceed to Kathmandu. Check in to the hotel and spend the rest of the evening at leisure. Overnight in Kathmandu. After breakfast, check out of the hotel and you will be dropped at Kathmandu airport for your return flight.